Identity theft doesn’t just occur online as desperation has set in. They do not settle for forceful or hidden techniques anymore. They do their job by literally picking up your trash. Whether you believe it or not, identity thieves will dig in your garbage can to get even the minutest information they can find. This is disgusting to most people however, this is actually a great way to get the information they need. Destroy all your documents which contain personal information. 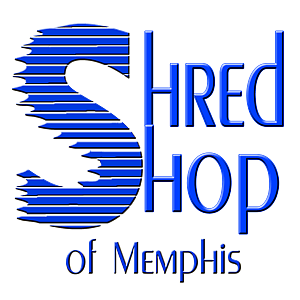 You have to do this by shredding, as it will destroy all content documents effectively. Pick out all documents and papers which contain sensitive information. These may include credit card receipts, medical documents, utility bills, bank statements, paycheck stubs, anything containing your social security number, and do not forget pre-approved credit offers because they usually have lots of information on them. If you are in the habit of recycling, still follow number one, destroy all traces of information to avoid getting in trouble. Contact people, businesses, and companies who have or know your personal information because they may be targets to get to you. Inform them that you need help to secure your protection against identity stealing. 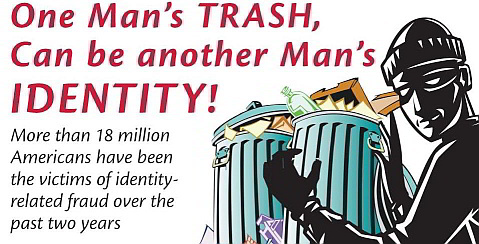 These are just some tips to remember to avoid getting your identity stolen through your garbage. Keep in mind that you are protecting yourself from motivated people. They will do anything in their power to steal, so you on the other hand, should also do everything you can to prevent them from ruining the life you have diligently worked for. Dumpster Divers are now out there searching for documents and papers you think are useless. However, to them, these crumpled pieces of paper are their means to steal your money. Remember to follow the tips given above and be vigilant to avoid being a garbage digger’s victim.